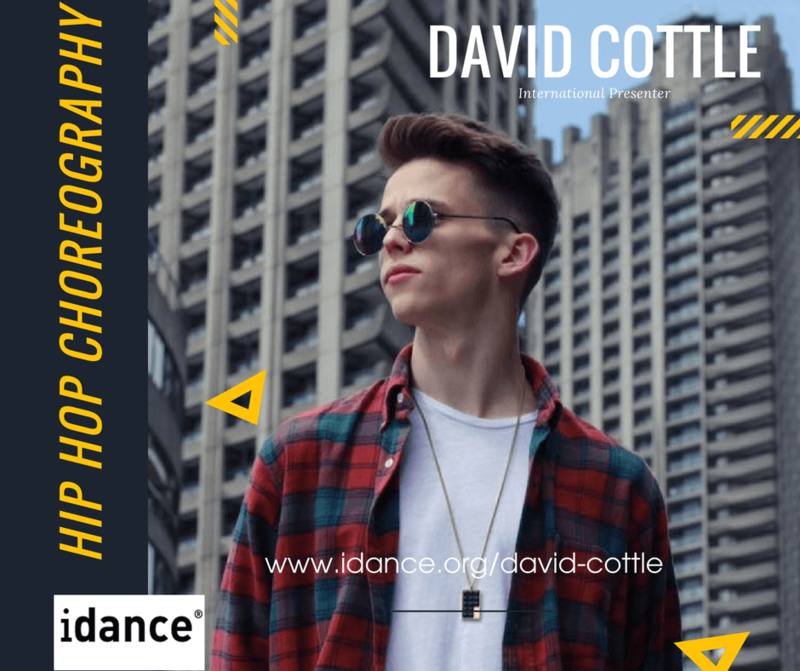 A former idance® student, in just a few short years David Cottle has gone from student to international presenter field. We’ll be adding bio information shortly. For now, check out his choreo here.